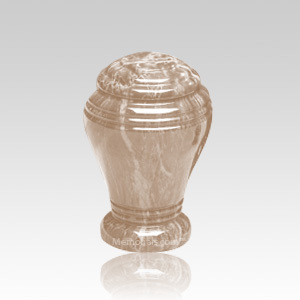 The Tiger Eye Marble Cremation Urn is made from cultured material with a marble appearance. They are beautiful in design. 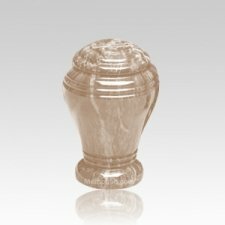 A wonderful way to remember your loved one.